END OF STORY ARC! 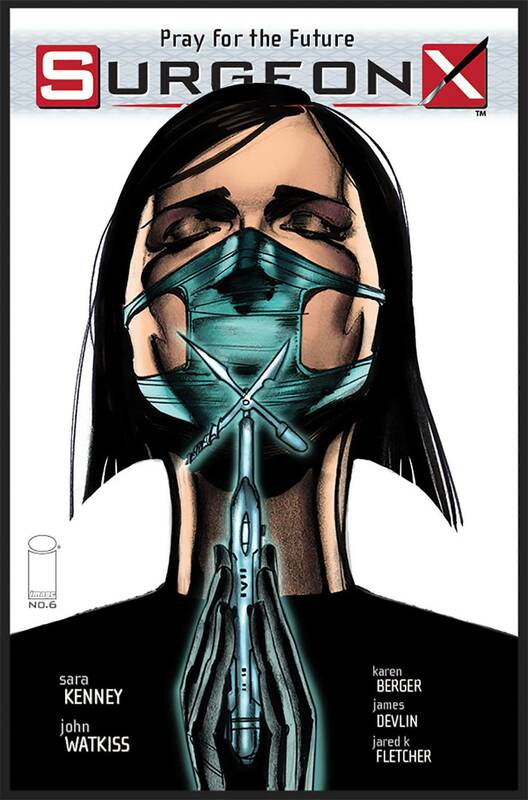 In this oversized final chapter of SURGEON X's opening storyline, Rosa Scott faces off with Hippocrates as she deals with the aftermath of a brutal act she commits for the good of society. But with her family relations crumbling and the survival of millions of Londoners at stake, Rosa must empower herself to fight the deadly situation at hand. With a horrifying revelation and the odds stacked against her, can she do it alone?